The FT has published its Global MBA Ranking for 2017, in which IESE is rated as number 10 in the world this year. This comes after good results in the latest rankings for both Bloomberg Businessweek (IESE took the 5th spot) and the Economist (8th in the world and the 1st in Europe.) 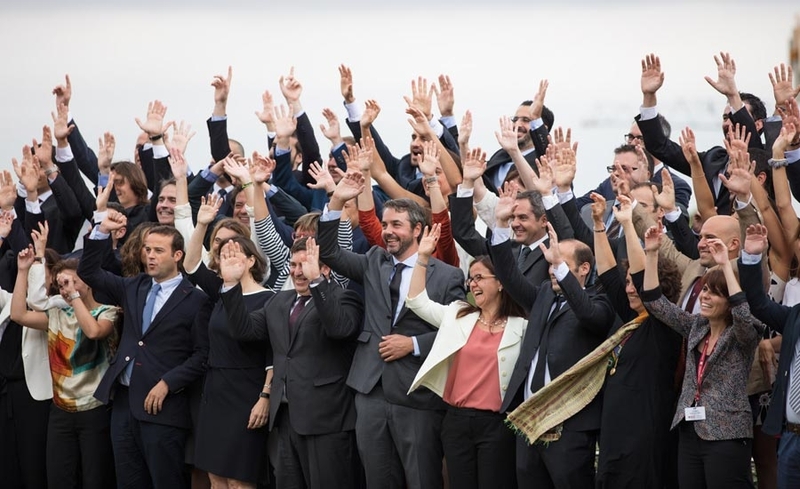 IESE stands out among the top schools in particular for its internationality, which was praised by the FT for the international experience of its students and for the diverse composition of both its class (who hail from 64 different nationalities) and faculty (31 different nationalities). IESE’s full-time MBA is a demanding program that allows students to acquire the knowledge, capabilities and skills that they will need throughout their professional career. The program combines the case study method with a number of innovative learning methodologies including experiential learning, developing business projects and building an entrepreneurial mindset. IESE’s MBA is consistently ranked among the top ten in the world by the most prestigious international rankings.